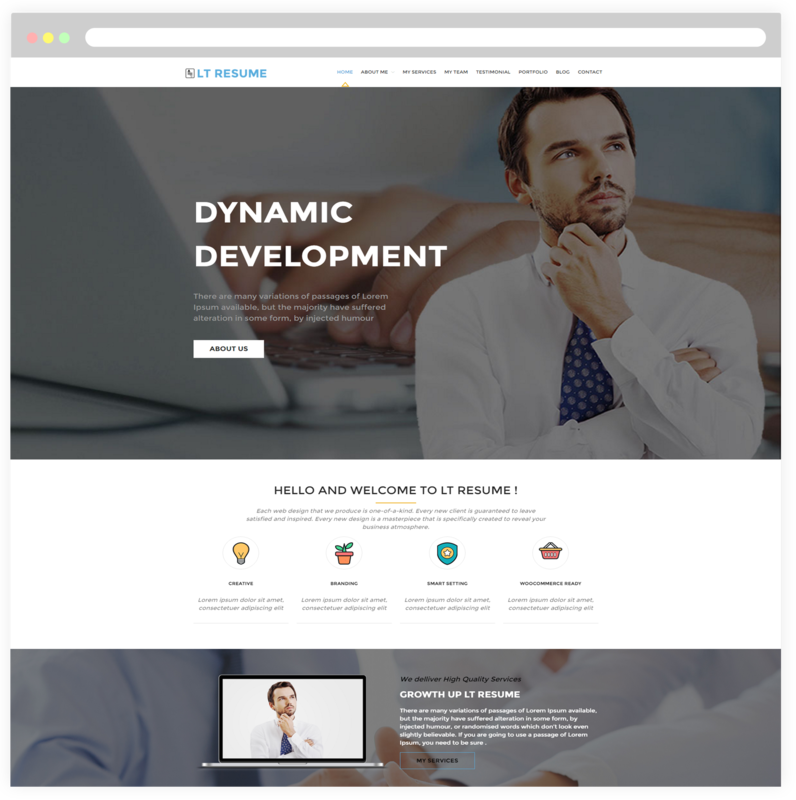 This professional One page Resume WordPress theme will bring an idea to real products as well as promote it well! LT Resume Onepage is a free single page version of LT Resume WordPress Theme (multi-page). 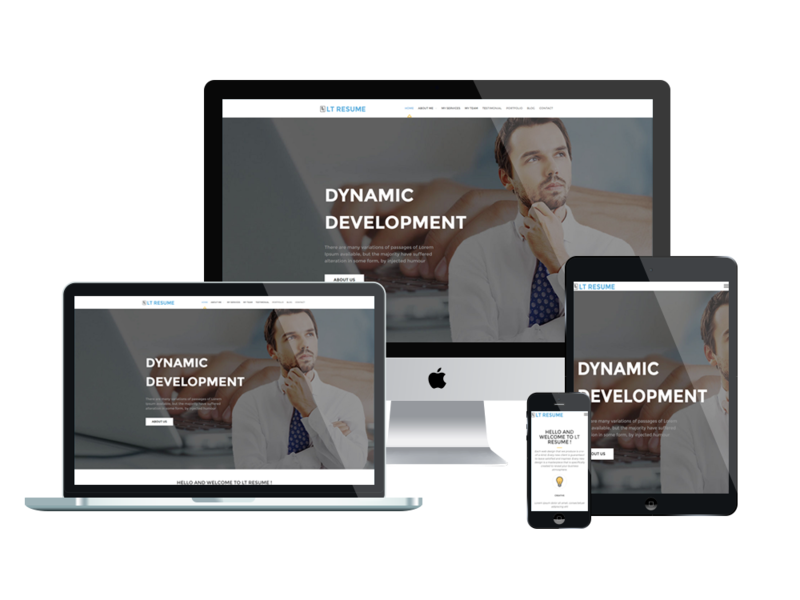 This is a creative theme which can be used to display the basic subjects of your company services such as high-quality supports, perfect experiences or professional team members… as well as deliver smart business solutions for personal company and organization. LT Resume makes your sites ready to perform on any mobile and tablet version with 100% responsive layout. 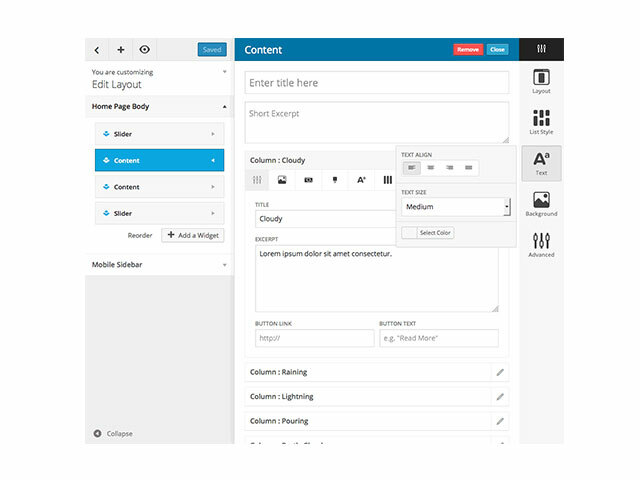 Besides, this theme developed with a powerful framework and fully bootstrap supporting strong shortcodes, drag-drop layout content, Bootstrap CSS & Hybrid framework. Plus, Service WordPress theme is highly customizable WordPress theme with unlimited color options and a color picker from the admin panel. A professional template will bring many potential ideas to real products for you, come and get it now!